If you want one of those exciting, enjoyable interactive books for your three year old then this is it. Little Ned loves this book and its become a little ritual for us to read it over lunch, the vampire in his underwear never fails to make us laugh. 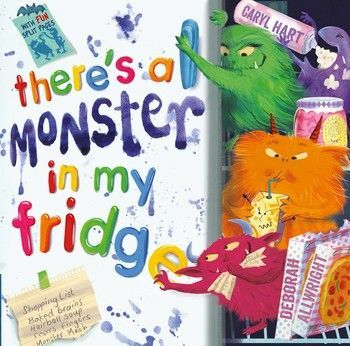 This is simply a good fun picture book, perfect for Halloween but as we’ve shown in our household perfect for anytime when you need a bit of cheering up featuring very low level horror (but as such which makes the 3 year old think he’s grown up). We genuinely love the way the split pages work in this book and it has to be one of the best uses i’ve ever seen them put to. With great illustrations, its well written and best of all its fun. There isn’t much more you can ask for in a book and in my opinion its perfect for you to share with your little nursery go-er. I think this is Caryl Hart’s best book yet. 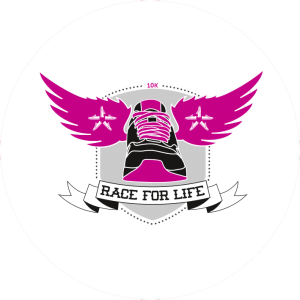 If you’d like to find out more then you can have a look here. Kristina Stephenson’s books are all ideal for that tricky picture book age around Year 1 and 2 when the shorter stories don’t offer quite enough but when proper chapter books are too much to tackle at bedtime. Molly Maybe is a new adventurer from Kristina Stephenson who is best known for here Sir Charlie Stinky Socks books. Clearly as she is a little girl its an appealing read to little adventurous girls like my own little girl, however my boys enjoyed the story as well because Molly Maybe isn’t a girly girl which is great. 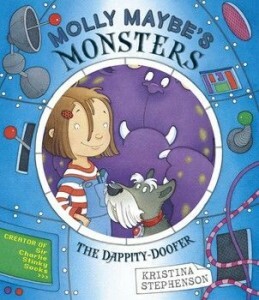 Molly is exactly the sort of girl that I want my children to read about. This is a book with a message and basically its about not judging things by what they look like. There are some lovely phrases which we have been recounting as we go on walks; ‘he’s huge and hairy but not at all scary’ springs to mind. This is a fun, enjoyable read which demonstrates to little girls that it doesn’t have to be all about pink stuff, that they can imagine themselves having adventures and solving puzzles. I like it a lot and the children have all enjoyed reading it. We are looking forward to reading more of Molly’s adventures. 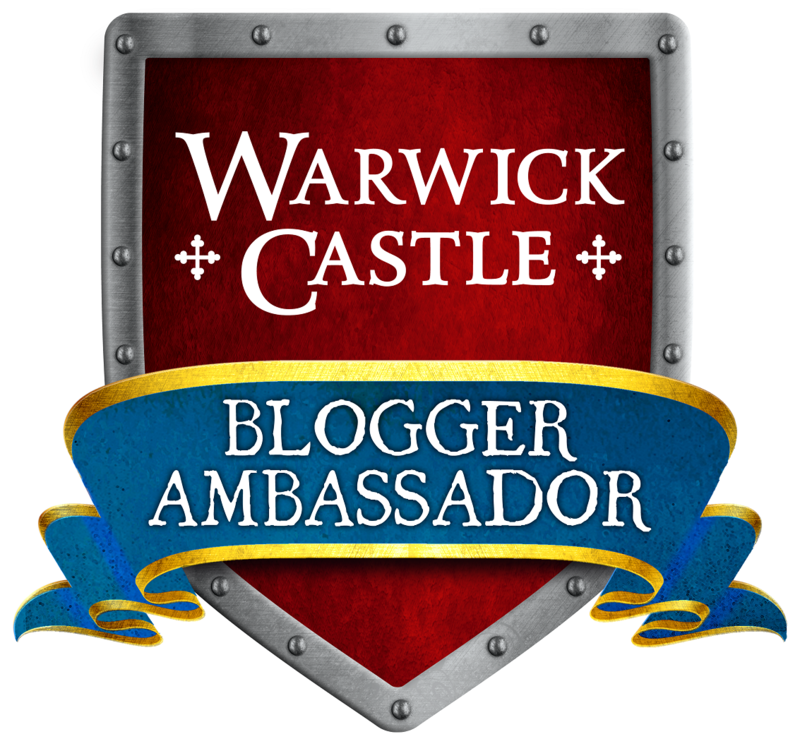 If you’d like to find out more and have a little flick through the book just click here. Little Fifi has to be one of the biggest Princess Evie’s Ponies fans about, she simply loves these books and is building quite an extensive library of them. This book is the latest in the series and is the story of a quest to help their friend find the ingredients for some magic cupcakes. She was thrilled to be sent her own copy to look at. The books also come with a removable pop up pony which Fifi loves- she spends hours playing with her collection and they are all stabled above her bed at night. They really add to the books as they allow for expansion of the stories and for children to develop their imagination. You really cant go wrong with these books if your daughter likes ponies, you’ll find themes of friendship, discovery and challenge coupled with lovely illustrations. 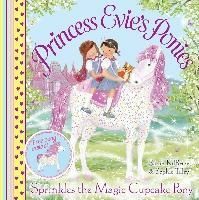 If you’d like to find out more about the series or get your hands on some downloads then do check out the Princess Evie’s Ponies website. This is one of those timeless classics which everyone loves. 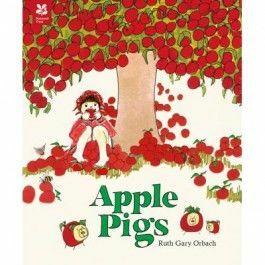 If you don’t know it, its the story of an apple tree that grows too many apples and the entire story is told in rhyme. Its a brilliant story which ends in an apple feast and one which is really useful to have in your bookcase as it can spark endless conversations about family, nature and celebration. If you are a fan of really nice illustrations you’ll also enjoy this book. Reading through it and looking at the illustrations with the children literally made my heart sing and I’d love to frame a few of them so I can enjoy them on a daily basis. 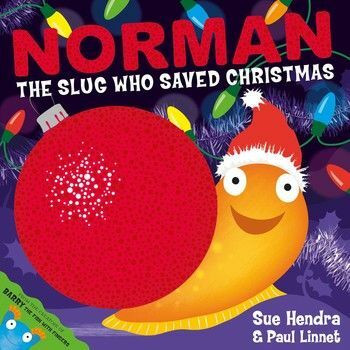 This is a beautifully presented book which would make a lovely gift for any child. Its presented in conjunction with the National Trust and you can find more information about it here.